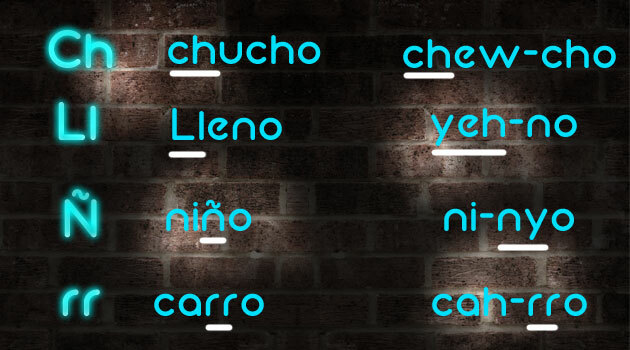 The first and most commonly overlooked step of learning to speak Spanish is the alphabet. But why learn the alphabet in a static image when you could learn it through music. Watch this video by YouTube user MiJardinInfantil. The more engaged you are in the song the better your chances of learning to pronounce words like a native Spanish speaker.